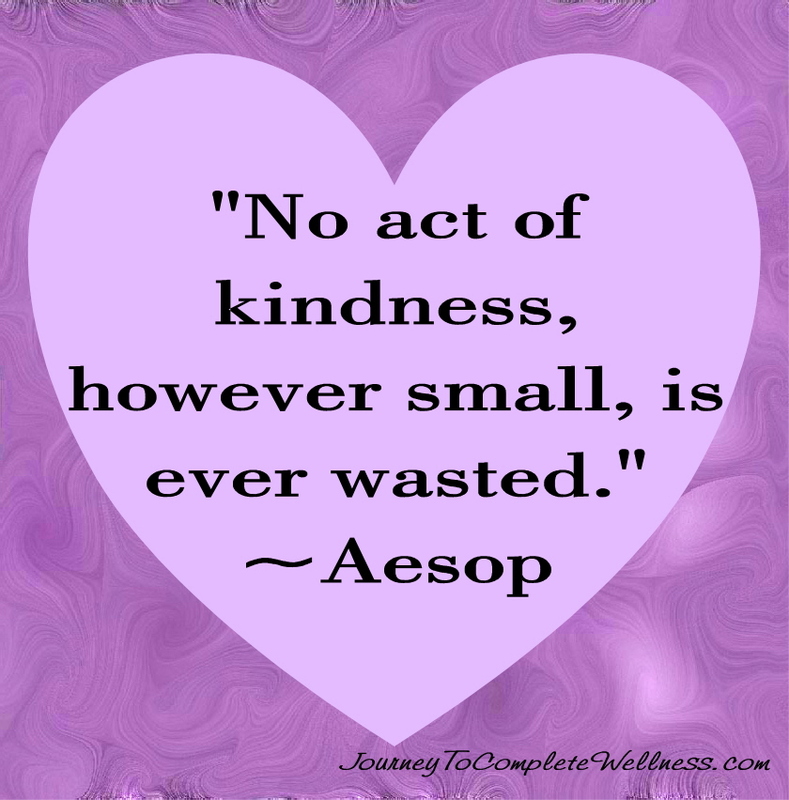 The February Acts of Kindness Challenge is a challenge that I took on with my family last year. It was such a rewarding experience that my family and I have decided to do it again this year! 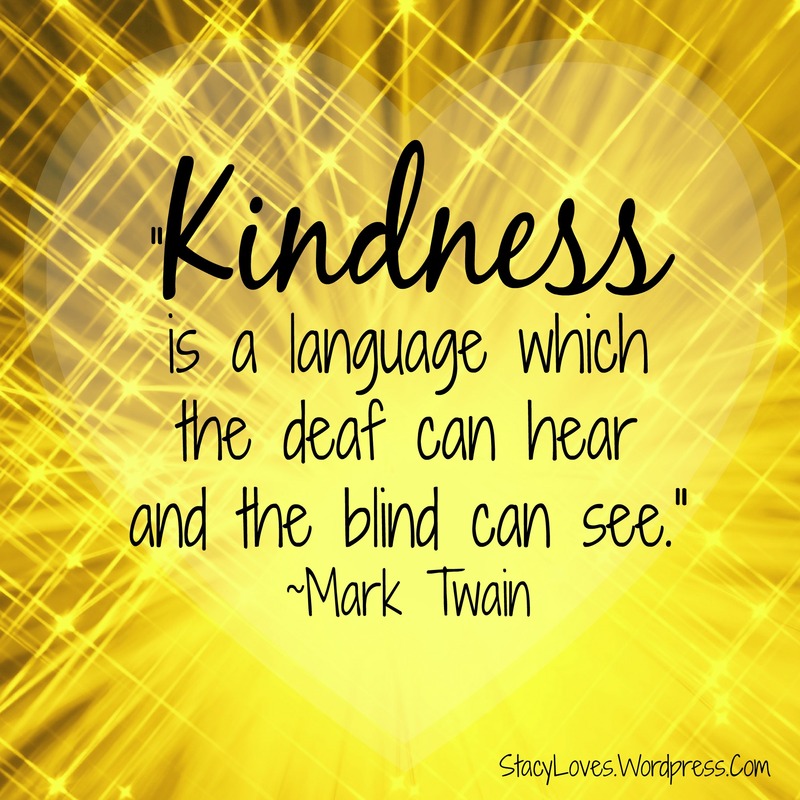 I invite you to join us and many others in spreading love and kindness all month! The guidelines are below. When I think of the month of February, the first thing that comes into my mind is Valentine’s Day. And when I think of Valentine’s Day, I am reminded of love. 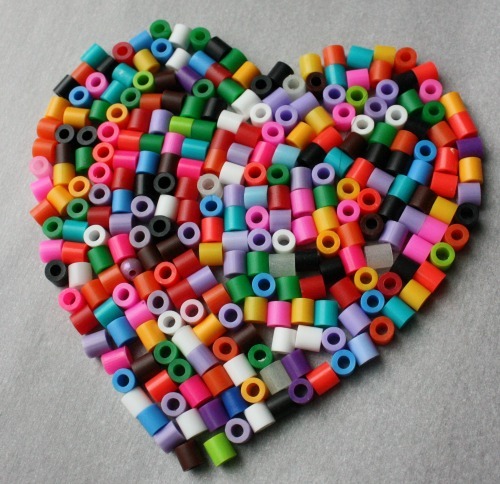 So I thought it might be fun to challenge myself and my family to spread our love this month by performing at least one act of kindness each day. When I suggested the idea to my family, they were all really excited. I’m sure their excitement probably had something to do with me mentioning a reward at the end if we were able to complete it, but I know the real reward will be in the experience itself. 2. Each day in February, each member of our family will perform at least one act of kindness and write it down on the log. My definition of an Act of Kindness is: any action you take to brighten someone’s day without expecting anything in return. 3. Each night at dinner, my family will share our acts of kindness with each other so we can continue to support and encourage each other. 4. When the month is over, we will share what we learned with each other and take a vote to see how we want to reward ourselves! As you perform more acts of kindness, you may notice more acts of kindness being performed toward you. Learn to accept these gifts with gratitude. Many times it is more challenging for us to receive than it is to give. We may resist acts of kindness toward us because we may feel like we will owe the other person, but when you let people do nice things for you, you are actually giving them a gift. Check out the inspiring movie, The Letter Writer. It is a great reminder of the impact our actions have on others, and the difference one act of kindness can make. 1. PicMonkey – I use this website just about every day! It is a FREE photo-editing website. Most of the photos and quotes I post on this blog are created through PicMonkey. Check it out if you haven’t already! 3. Wet Brush – The Wet Brush has been a HUGE timesaver for me. 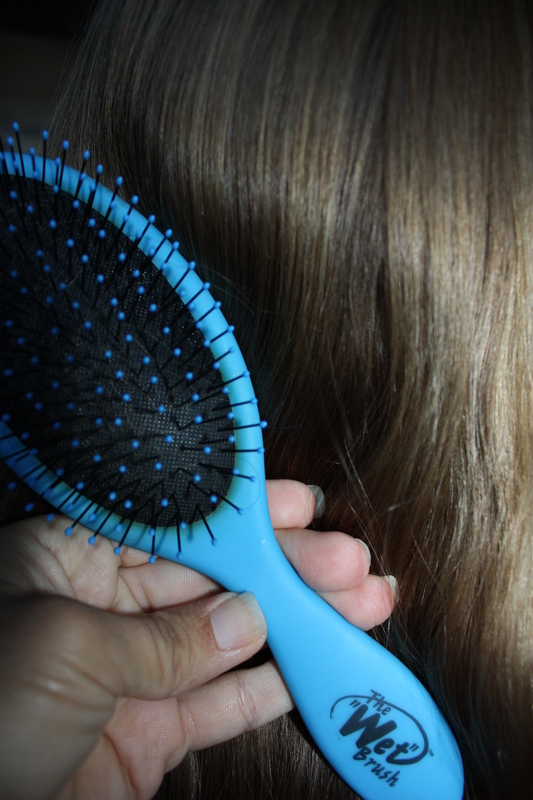 With three girls who don’t enjoy having their hair brushed, mornings have been made so much easier since we got this brush! I don’t know what the secret is to the brush, but it works!! I have recommended it to all my friends. 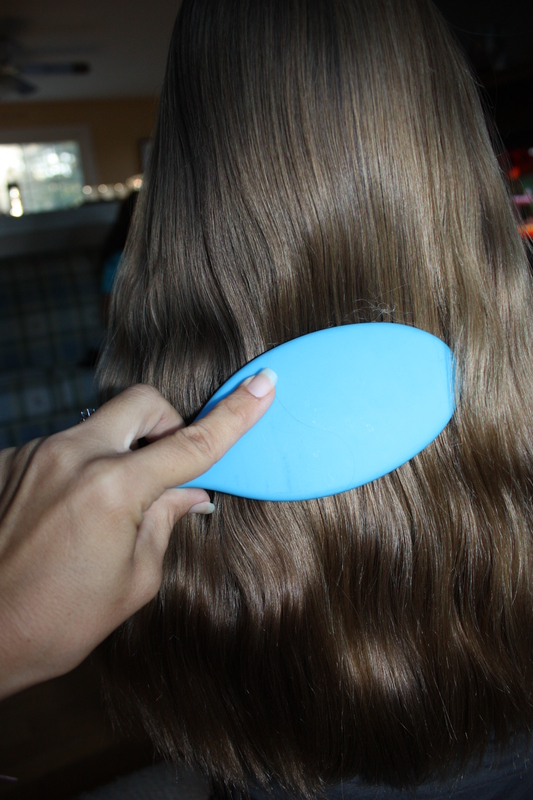 If you have a little girl and brushing hair is a struggle, give this brush a try! 4. Brendon Burchard – Brendon Burchard is a personal development trainer. I discovered one of his free on-line trainings this year, and I thought he was a true inspiration! He is a wonderful speaker, the information he reveals is invaluable, and his generosity in revealing his knowledge is admirable. He has also written several books. This year I read his book The Charge which was very inspiring and motivating to me (see my review here). If you want to start living out your life’s purpose and would like a little motivation, check out this free 30 minute on-line class by Brendon Burchard. You won’t be disappointed! 5. Creative Live – Creative Live is a website that provides FREE creative classes from the world’s top experts. They tend to focus mainly on photography, but there are classes in MANY other areas as well. Check it out, but beware: you may become totally engrossed in the class and not want to do anything else or get anything done while the class is on. Check out my review on Creative Live here. 6. Craftsy – Craftsy is a website that provides on-line classes in sewing, art, woodworking, cooking, and many other different hobbies. Many of the classes require payment, but there are also some FREE mini-classes. I have not yet tried the paid classes, but I took the Complete Knife Skills class with Brendan McDermott and it was awesome! Check out my review and the link to the class here. I am looking forward to taking more of the free classes in the coming year, so stay tuned for my reviews on those. 7. Akiane – Akiane is a child art prodigy. 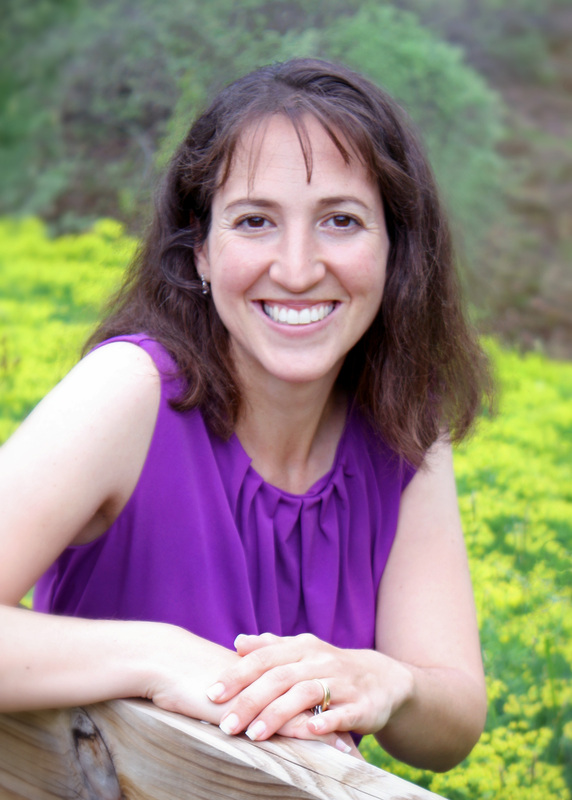 I discovered her story in the book “Heaven is For Real”, and I was fascinated by her story. Check out her story and amazing paintings here. 8. I discovered MANY inspirational books. 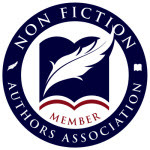 Check out the Top 10 inspirational books I read in 2014 here. 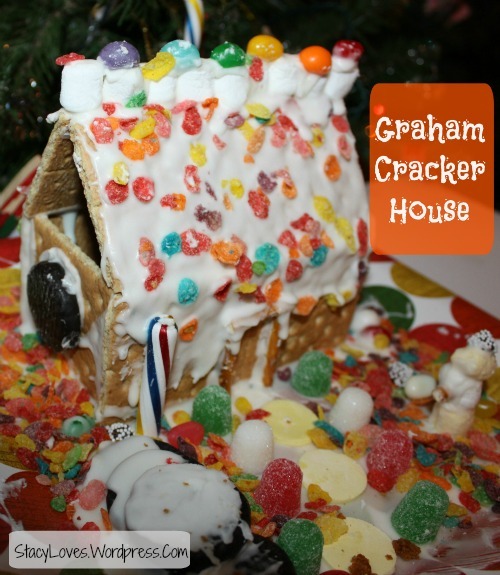 One of our favorite traditions around this time of year is making graham cracker houses. My daughters and I usually reserve the first Saturday afternoon in December for this. 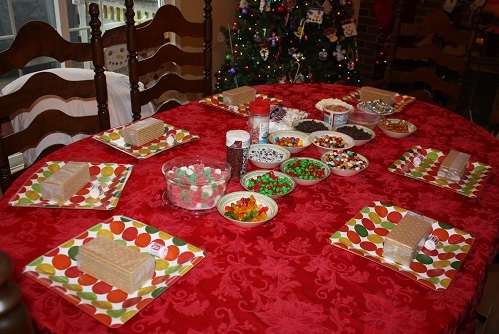 I let each of them invite a few friends, and we have a fun afternoon listening to Christmas music, making graham cracker houses and tree ornaments, and making some wonderful memories! candy, sprinkles, etc. 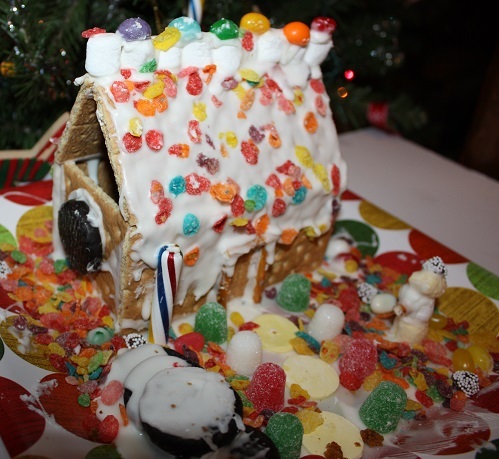 (we like to use pretzels, mini marshmallows, gumdrops, gummy bears, fruity pebbles, M & M’s, jellybeans, chocolate chips, coconut, and whatever else we can find that is colorful. Be creative. 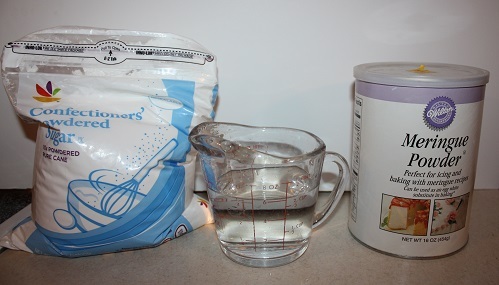 Add all ingredients to a stand mixer. 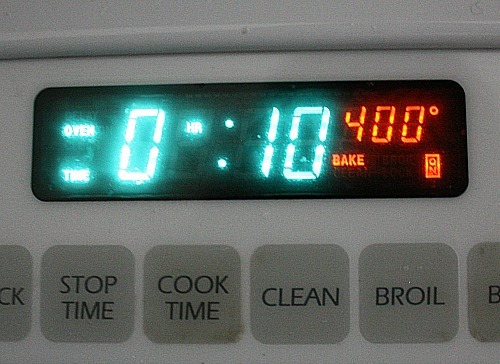 Mix on low for 10 minutes. It will thicken/harden as time goes on. This made enough frosting for 5 houses. You may need more or less depending how big your house is and how many people you have. Making the actual house requires some time and patience. 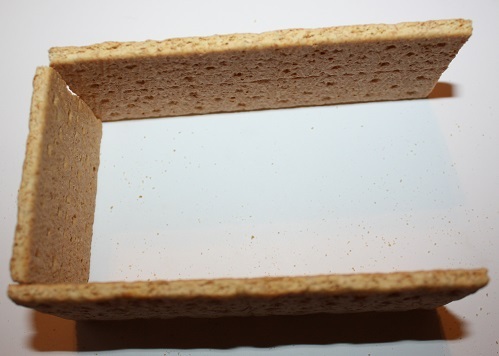 We usually start with a full graham cracker and one half graham cracker. I like to dip one end of the half-graham cracker into my bowl of frosting, and carefully adhere it to the full-sized graham cracker at a 90 degree angle. Here is a picture (only without the frosting). 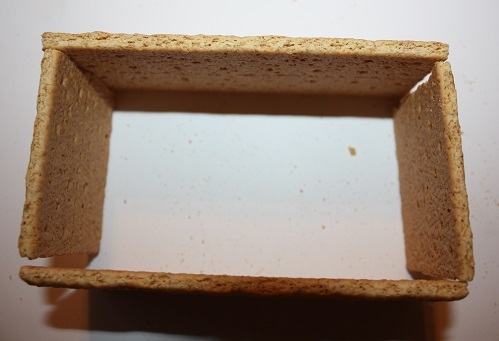 I will then add another half graham cracker opposite the first half-size graham cracker. Dip opposite ends into the frosting. 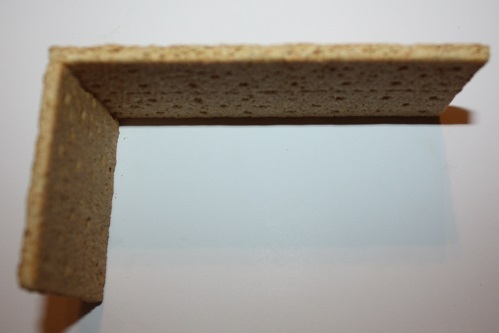 Adhere one end to the other side of the full graham cracker. Once you have the foundation of the house done, let it sit and harden for a few minutes before attempting to add the roof. If you add the roof while it is still wet, it will keep falling apart, and it can be frustrating. During this time, we like to work on decorating the ground. 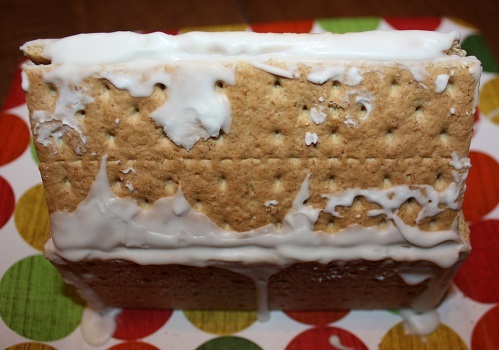 Add frosting for snow, and decorate as desired. One of my favorite things about this time of year is it is filled with so many wonderful traditions. I love traditions, and we are continuously making new ones in our family. One of my favorite days of the year is the day after Thanksgiving — Black Friday. And the reason has nothing to do with shopping. This year, my family spent the entire day together in our pajamas with nowhere we had to go and nothing we had to do – something that doesn’t happen often enough. Place parchment paper on a cookie sheet. (Do not use waxed paper. I tried this, and the beads would not release from it after cooking. Put cookie cutter on parchment paper. 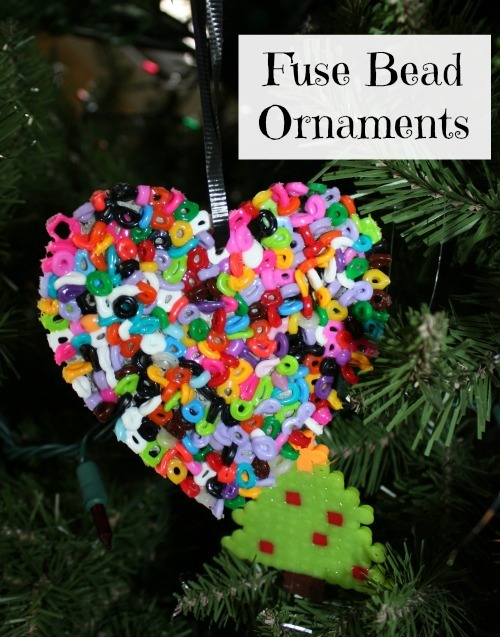 Fill cookie cutter with fuse beads in a single layer. 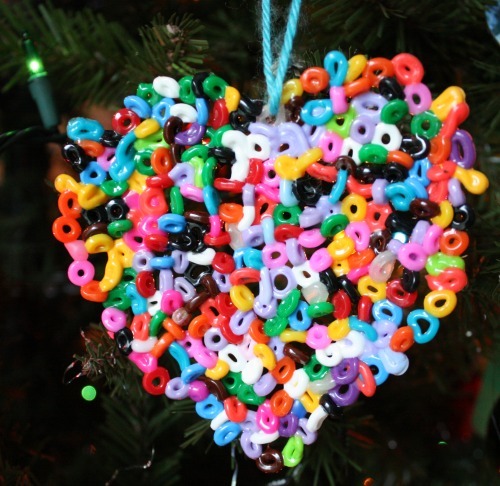 Once you have filled your cookie cutter with beads, gently remove cookie cutter, being careful not to move any of the beads. Carefully and slowly place cookie sheet in oven. Be careful not to disrupt the pattern. Put in oven at 400 degrees for 10 minutes. Let cool. Remove from parchment paper. Tie riboon, string, yarn, etc. of your choice. Alternatively, you may choose to leave the cookie cutter on the cookie sheet when you place it in the oven (if you do this, make sure it is an oven-safe metal cookie cutter.) 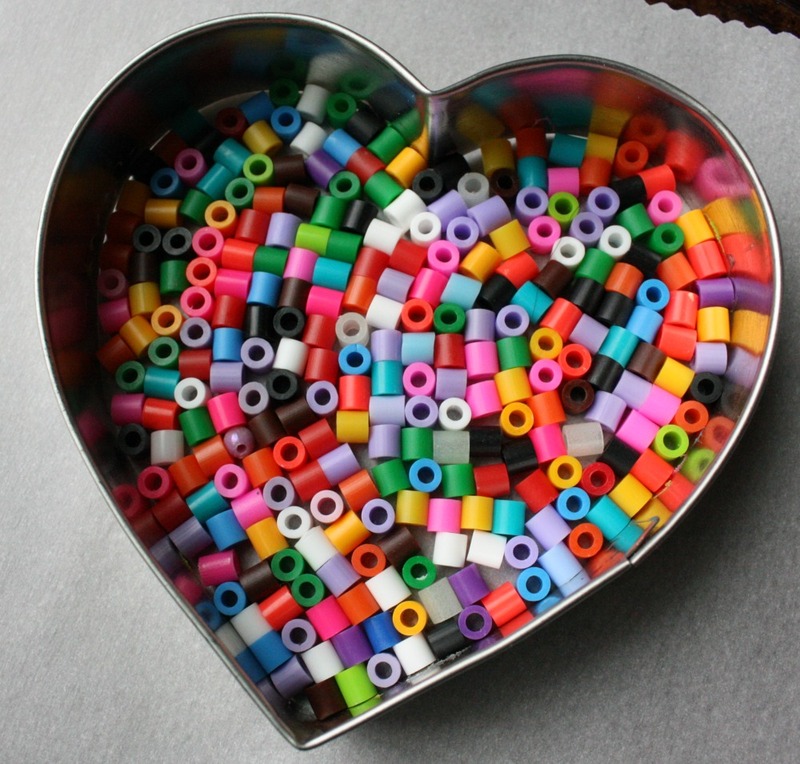 However, when I tried this, I had a really difficult time removing the beads from the cookie cutter after it cooled. I think this is such a wonderful idea! I’m going to start it with my family today. I think this exercise will help us appreciate the little things in life that we often take for granted. The more we focus on what we are grateful for at this moment in our lives, the happier we will be in this moment. Remember, the attitude of gratitude always brings happiness! 🙂 This is a great way to get the entire family involved! Happy ( almost ) Thanksgiving! Just thinking about the true meaning of Thanksgiving makes me feel happy and grateful! Loved ones gathering from far and wide (and sometimes just down the road or next door ) to feast on food made with lots of love by many busy hands and the blessings of being together. Imagine what would happen if we kept that feeling alive every day of the year? I’ve been thinking about it a lot and I believe I’ve got the beginnings of a GREAT (and SIMPLE ) recipe for a delicious and life-changing “gratitude stew ” and I need your help to finish it! Are you game? I have followed along with this book each week for the past 7 years, and my favorite piece of advice in the book comes from this week before Thanksgiving, Week 47. 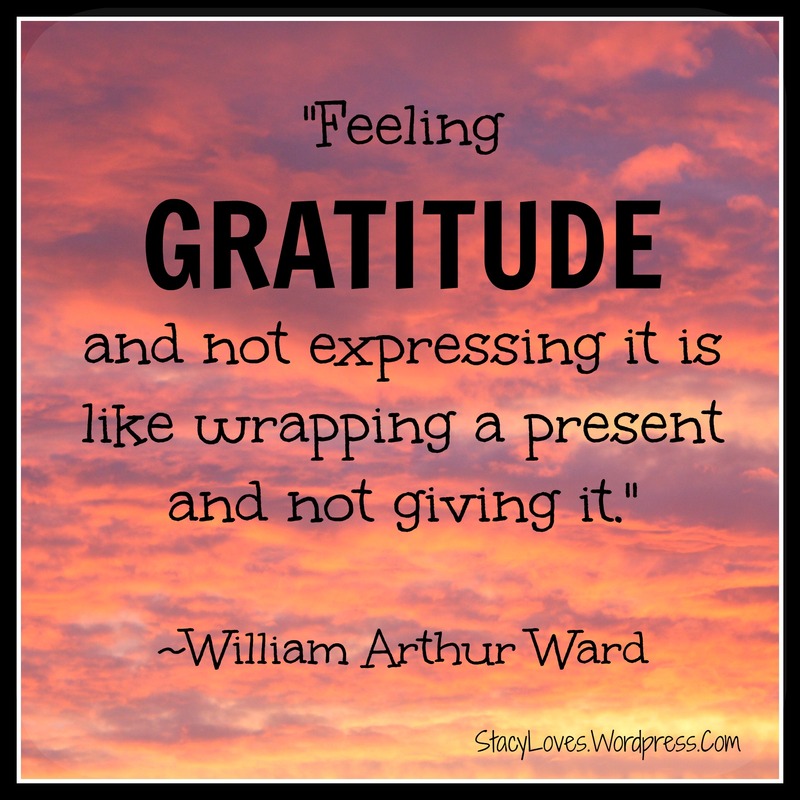 The title of Week 47 is called The “Thank You” Game. 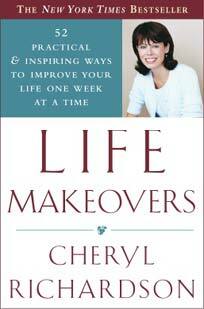 Cheryl suggests thanking one person a day for the next week. It can be a teacher, bus driver, librarian, friend, spouse, child, a parent, postal worker, doctor, etc. It can be anyone you come into contact with regularly that you would like to thank. You can thank them by simply writing an unexpected note or e-mail, or by attaching a small gift like a box of chocolates or flowers or anything they might like. 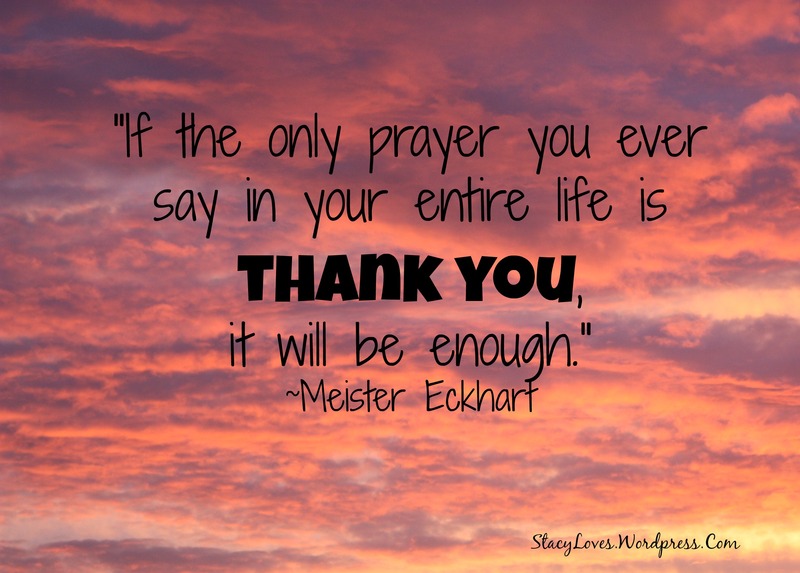 I love this exercise because it is being done out of sincere gratitude, not obligation. 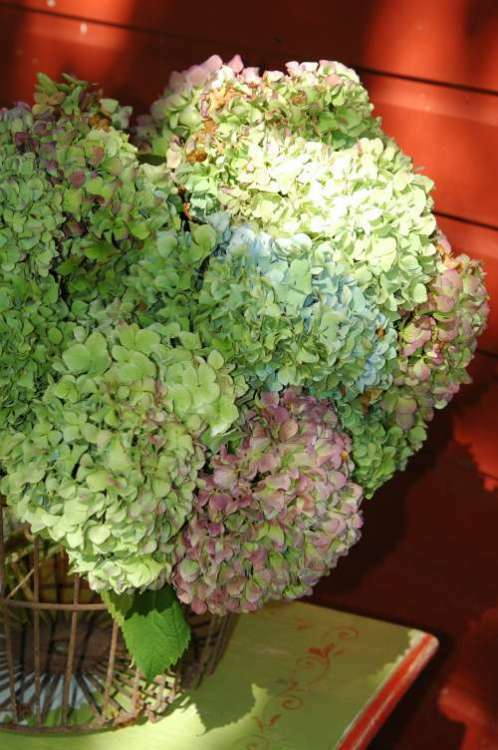 The recipient is usually not expecting anything, so they are usually very appreciative of the gesture. It is a win-win situation on both sides. We all love to feel appreciated, and it’s a great feeling to know your small gesture brightened someone’s day. During the next 7 days, I am going to choose at least one person a day to thank. 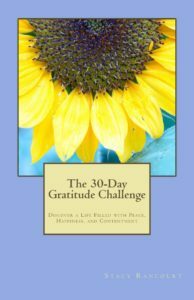 Help me spread the gratitude and love this week by playing along with Cheryl Richardson’s “Thank You” game! Who are you going to thank this week? I love Thanksgiving and all that it represents. It is a day filled with love, family, food, GRATITUDE, and traditions. It is a time to give thanks for all the blessings in our lives. This beloved turkey has become a favorite Thanksgiving tradition in our house. He returns each year around this time to remind us of how blessed we truly are. This weekend my kids asked if we could take it out, and they were all really excited to help put it up. Each year we ask our Thanksgiving guests to fill out a feather and write what they are thankful for. When we take it out each November, it fills our hearts with love and wonderful memories of past Thanksgivings and reminds us of how blessed our lives have been and all we have to be thankful for today. Occasionally we are reminded of people or things that are no longer in our lives, but that just reminds us that nothing really belongs to us and we need to take nothing for granted. Everything in our lives right now is a gift and blessing from God. We need to focus on the present and try to recognize and appreciate all the gifts in our lives today and every day. Although this is a fun way to involve my family in practicing gratitude at Thanksgiving, I think it’s important to try to live every day of our lives in a state of thanksgiving. I believe that the attitude of gratitude always brings happiness. When we learn to be content with what we have and learn to view every person, every thing, and every situation in life as a gift, we can’t help but be happy. Using the 12″x12″ piece of cardboard, trim off the corners and shape into an approximate circle. Print out Turkey Parts Template. Color legs and snood red or trace onto red card stock and cut out. Color neck brown or trace onto brown card stock and cut out. Color beak yellow or trace onto yellow card stock and cut out. Using tape or glue, attach the neck to the body. Attach the legs to the body. Glue beak and snood onto the neck. Glue on googly eyes or cut out circles for eyes using cardstock or construction paper. Attach completed turkey to the wall using putty (this makes it easy to come off without damaging it, so you can reuse it year after year). Print out Turkey Feather Template. Trace onto card stock or construction paper using your color of choice. 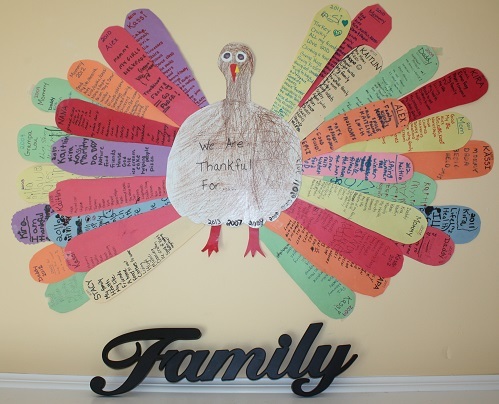 Begin writing what you are thankful for, and add feathers to the wall as you complete them. After thanksgiving, store safely with your other decorations. Take it out each year and let it fill your hearts with love and wonderful memories of past Thanksgivings.